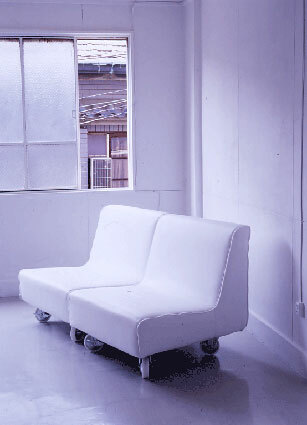 A sofa from the exhibition ‘TORIKO’. 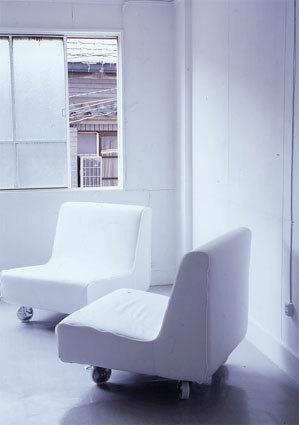 The title ‘Attractive’ here also alludes to a sense of ‘gravitation’ and the tendency of the user to be drawn into its comfortable anthropomorphic design. The sofa can be connected to others by using its attached zipper.